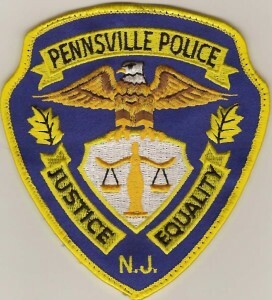 The Pennsville Police Department currently has twenty three (23) Sworn Police Officers, one (1) Secretary, one (1) Police Clerk, and one (1) Mechanic. 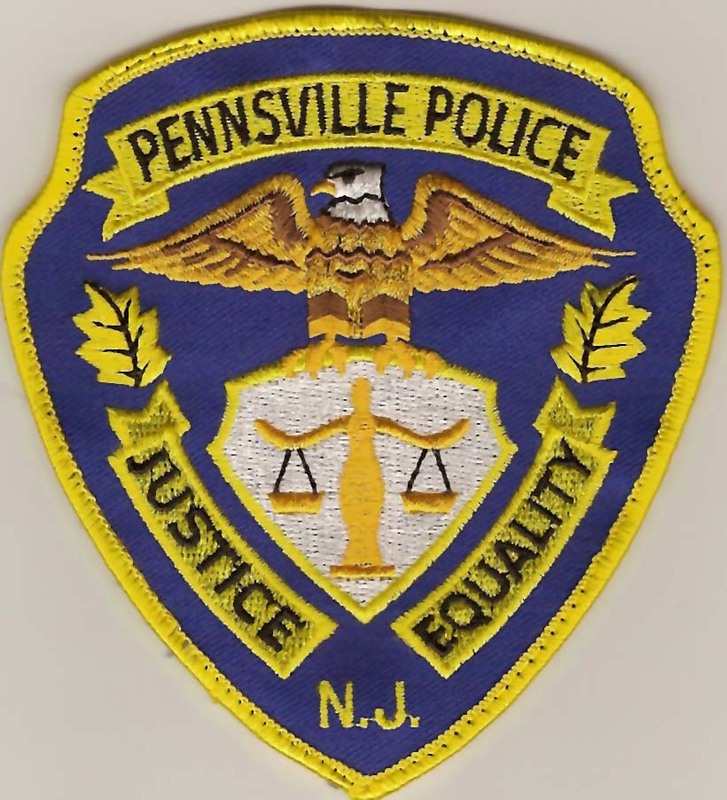 Our mission is to work in partnership with our residential and business community of Pennsville Township, wherever people live or work to enhance public safety and to reduce the incidence of crime. By working cooperatively with our citizens, members of the Pennsville Police Department and other township agencies, we act as leaders to protect and serve our community. To accomplish these goals, our commitment is to serve everyone in Pennsville with respect and dignity. We are dedicated to do so with pride, honor, integrity, with equality and justice for all.